New Airport Service Quality (ASQ) survey results for the first quarter of 2017 reveal strong showings in key performance markers for Lynden Pindling International Airport (LPIA). This comes as the airport acts on a strategy to meet short and long-term airlift goals. Cleanliness of airport terminals still tops the list of high scores for LPIA with 4.46 out of a possible 5-point scale followed closely by ease of customers finding their way through the facilities (4.40) and courtesy and helpfulness of check-in staff (4.33). Passengers also found overall airport ambiance and inspection staff as a positive experience, ranking these categories 4.31 and 4.25 respectively. For Vernice Walkine, President & CEO at NAD, the numbers are key indicators of the success of investments in systems like Automated Passport Control (APC) in US Customs and the development of new customer service training initiatives. “We began the ASQ surveys six years ago to determine how we ranked regionally and to test how LPIA stacked up against other facilities of a similar passenger size,” Walkine explained. In March, Airports Council International (ACI) awarded LPIA the 2nd Best Airport with over 2 million passengers per year, in the Latin America and the Caribbean Region based on strong scores in all four quarters of the 2016. In the next 3-5 years, the team is focused on LPIA achieving the top ranking in the region. Last year, NAD launched an airport-wide initiative to train front line staff who engage with the 3.29 million passengers annually. To date, more than one hundred airline, security and tenant employees have participated in the training. 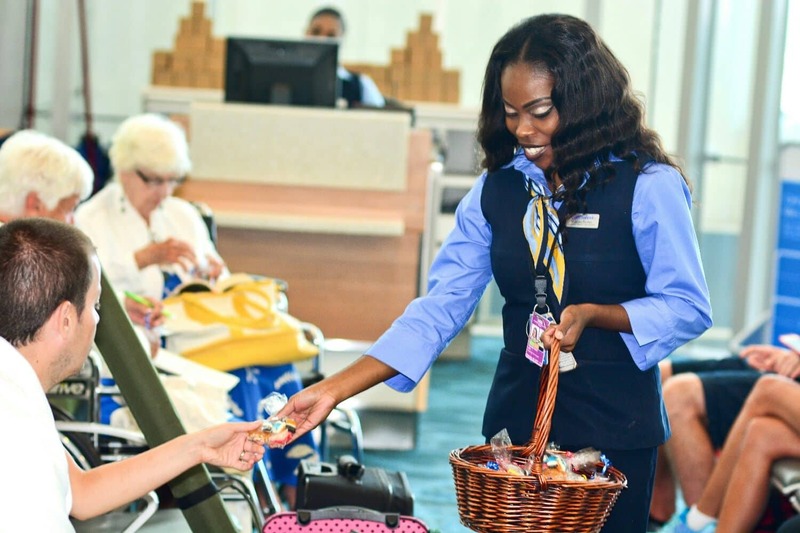 The company also works directly with its partners at the Ministry of Tourism offering Bahama Host Training to airport front line staff including the training of seven persons to act as Bahama Host Certified Leaders at LPIA. 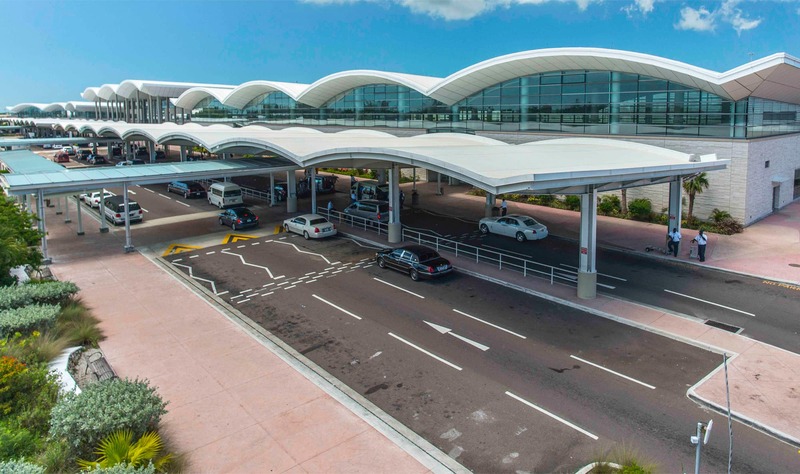 “Even with the considerable operating costs to maintain LPIA at world-class standards, we are committed to long-term strategies over the next 3-5 years to build on our successes at the airport. Maintaining specific service standards and meeting the projected growth requires a significant financial investment as we seek to tap into the true potential of this airport,” Walkine said. Last year, LPIA welcomed over 3.29 million visitors while safely landing more than 81,000 aircraft. 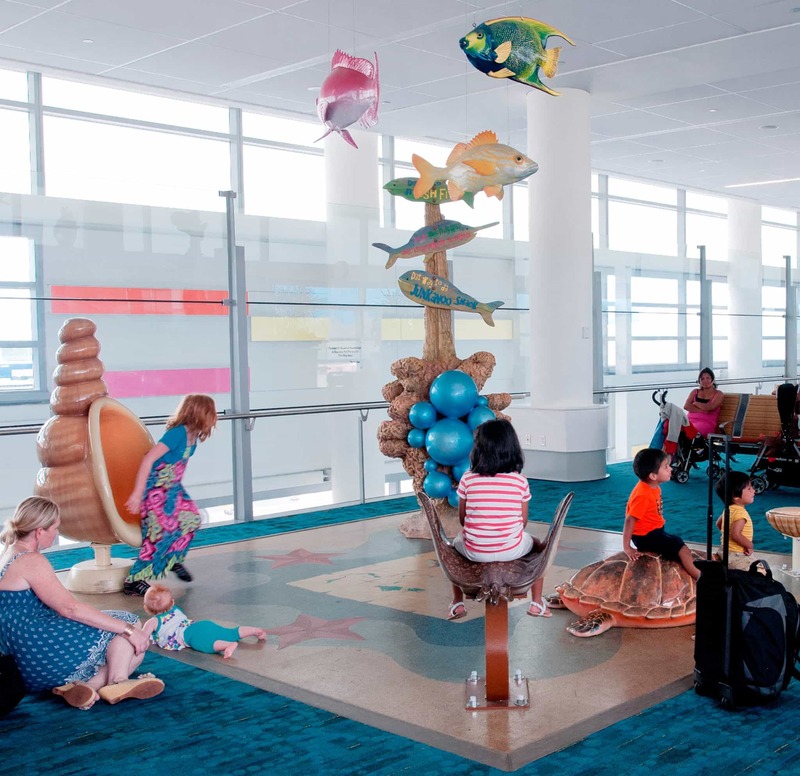 Since NAD’s inception, approximately 30.5 million passengers from 67 domestic and international destinations have moved in and out of LPIA’s three terminal buildings. The facilities were designed to expand to accommodate up to 5 million passengers annually.